Home F1 Chinese Grand Prix 2019 Chinese Grand Prix: Alex Albon Makes Headlines for his P10! 2019 Chinese Grand Prix: Alex Albon Makes Headlines for his P10! Does one wonder if there’s a party out there in the Toro Rosso garage? Is team principal Franz raising a Tost in lieu of his young drivers’ stellar effort? This, to some, may read some sort of a maze for the simple reason that the team scored only 1 point from the 2019 Chinese GP. Here’s what you may have missed in a race that was clinched by Mercedes’ Lewis Hamilton, in what turned out to be a 1-2 for the Silver Arrows. Scuderia Toro Rosso’s Alex Albon started the 2019 Chinese Grand Prix from the pitlane and he finished on the tenth. In a race where his teammate, Daniil Kvyat reminded everyone as to why he’s called a ‘Torpedo’, but not before hammering McLaren’s Lando Norris before eventually retiring, the Thai-British driver scored the only points for Toro Rosso. It was at the behest of Alex Albon’s 2019 Chinese GP drive that the Helmut Marko-guided team were able to score a solitary point. But what was implicit in Albon’s stellar effort (for quite simply, there’s no other way to put it) was the determination and a never-say-die attitude that the Toro Rosso-rookie demonstrated. 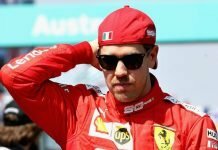 This, it must not be forgotten, would certainly not have been easy for the simple reason that competing against him were several drivers in the midfield, including the two Williams drivers- George Russell and Robert Kubica, Lance Stroll of Racing Point, and the two McLaren’s of Norris and Sainz. But when the five red lights started to the point where ‘The Professor’ Alain Prost waved the checkered flag, there was only one man from Toro Rosso in the running for points. It was that earnest youngster, who was driving only the third Grand Prix race of his career. Albon’s fine achievement, it ought to be said, calls for some celebration for the simple reason that the 56-lap contest spread over a distance of 305.066 km (punctuated by 16 spine-bending turns) wasn’t the easiest track to drive on. In that regard, Alex Albon, who just completed only the third race of his F1 career with 18 ahead of him made a sizeable impression especially with more experienced drivers driving alongside. 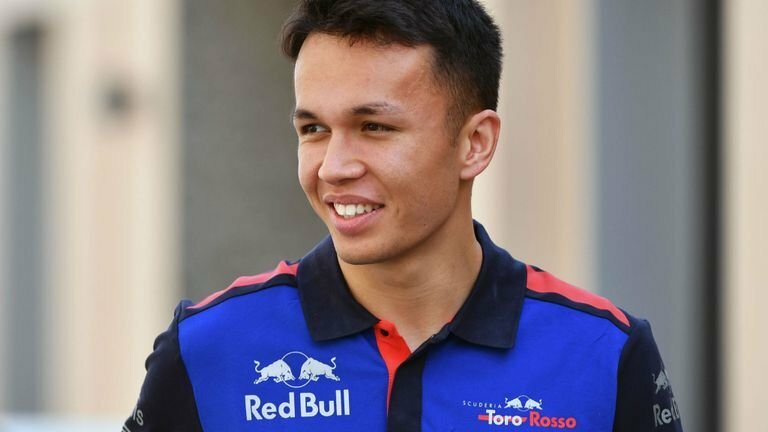 In the end, in earning a promising P10 for Toro Rosso, currently ninth on the Constructor Standings, Albon earned a valuable point for a side that currently has 4 on the charts. Rightly voted the ‘driver of the day’ at the 2019 Chinese Grand Prix for putting forth a drive many wouldn’t forget in the times to come, it appears, Alex Albon’s measured and determined drive at China has furthered the expectation, one would now have of him. 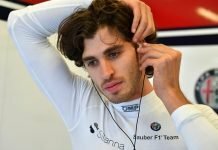 Next articleWith 0 Points From 3 Races, Where Does Romain Grosjean Go From here?